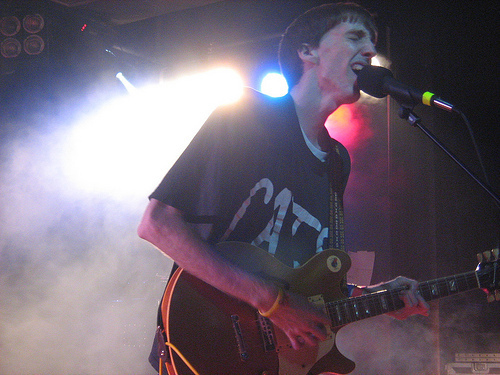 Morton Valence’s debut album is immediately reminiscent of a distinctly British strain of urban chronicling. 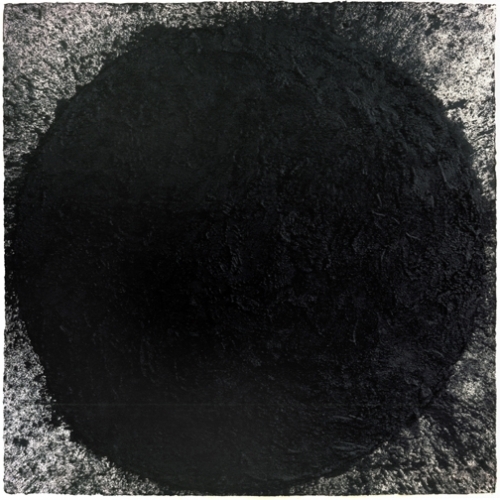 The likes of Darren Hayman and David Gedge have long since been torchbearers for the intricate description of the ordinary and its seedy undercurrents, so this boy/girl duo have something of a template to work with and innovate from. At the outset they’ve made this a complicated process by adhering to an arching narrative concerning the relationship of the titular Bob and Veronica, but for the most part it doesn’t get in the way for some lovely and equally aloof pop moments. The mournful 'Hang It On The Wall' sees Bob croon his woes both physical and emotional – it’s not the lyrics themselves that make this beautiful, though, it’s when he starts shouting them. Gentle Galaxie 500-esque chord progressions from singing organs provide excellent warmth, and it’s needed by the time Bob and Ron start to bicker. Their exploits might be emotionally confusing, cool even, but they’re always delivered with poise that will resonate with those who’ve, y’know, felt a emotion or two. Even better, the apocalyptic (and strangely-titled) '“I must go,” said Veronica, “but I will always come back”' sees affairs ramped to their highest point, an innocent enough 'Just Like Honey' intro eventually erupting into delirium, a cacophony of bruised instruments and yells. 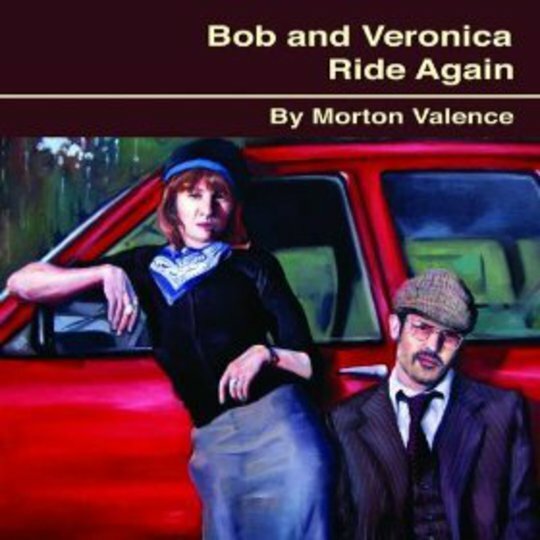 With Bob And Veronica Ride Again, Morton Valence find that balancing extremes works tremendously well with an emotional story like this. Tension escalates like the protagonists’ feelings throughout, and the releases are sometimes spectacular. While the concept of the whole can be tricky to follow with the mire of psychological intrigue muddying the waters somewhat, but this duo have emerged beating their chests and screaming things that should be whispered.